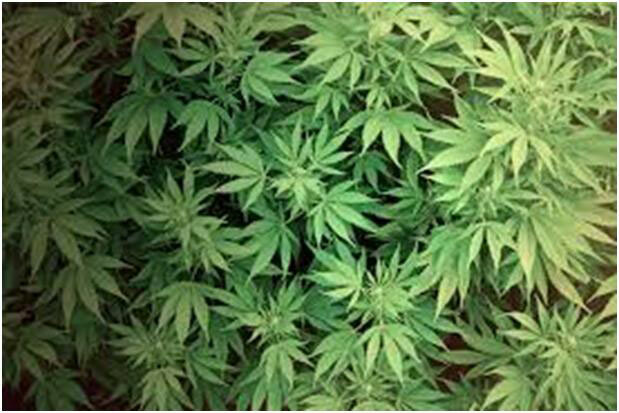 Officers of the Royal Virgin Islands Police Force Immediate Response Unit uncovered a total of 90 marijuana plants, ranging from four inches to four feet in height, on a plantation at Havers last week. No arrests have been made in connect with the discovery. 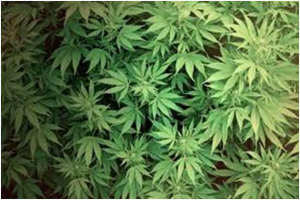 As a result of an operation in March this year in Virgin Gorda, Police uncovered ten cannabis Plantation in the vicinity of Gorda Peak where over 2,000 plants along with various items of cultivation equipment were seized.